This is a story about two women who attempt to adopt a baby from an abortion clinic. Things don't go exactly as planned, and they end up in over their heads. 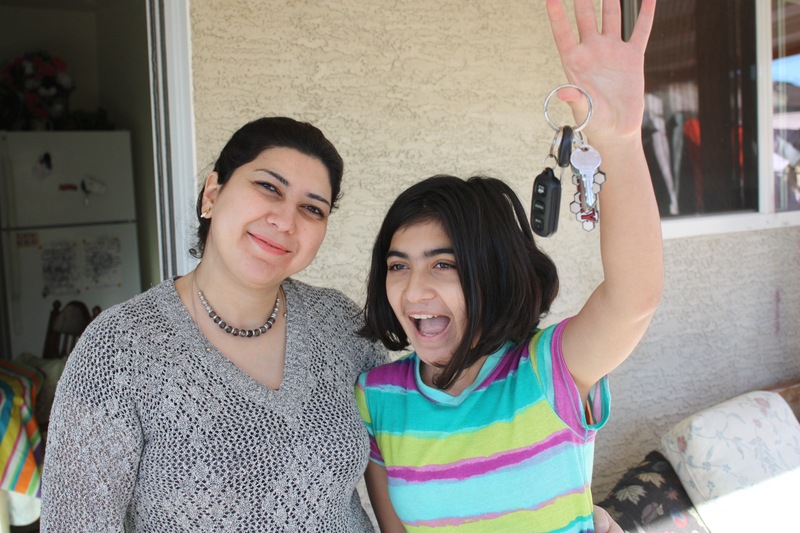 Fatima Alsamawi, a recent immigrant to the United States from Iraq, experiences the sweet freedom of driving for the first time.